This year’s Nexus event is getting closer and we are hearing even more rumors and leaks. The latest leak is about the colors of the new Nexus devices. 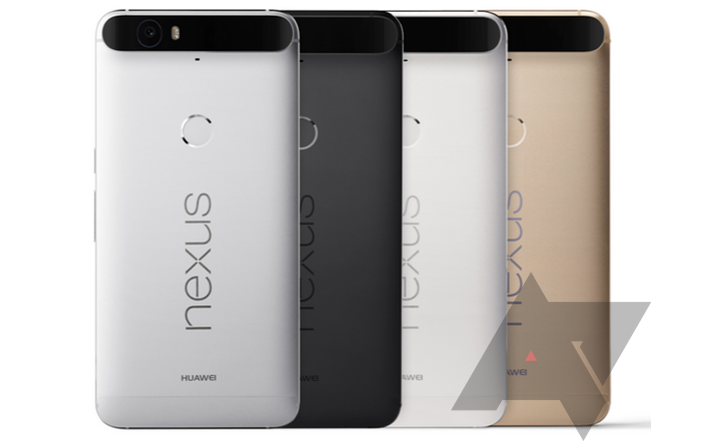 The Huawei built premium Nexus, the 6P has its metal body available in four colors, aluminium, black, white and gold. The difference between aluminium and white is really minor but most likely the colors will be different in real life. Other rumors still claim 5.7″ QHD display, Snapdragon 810 SoC and a great camera. The more affordable, LG made Nexus 5X has a more understated plastic design and with it, plastic colors. The usual black and white have an “ice blue” color alongside them. In the rendered image, the color looks more like green but again, it has to be seen in real life. 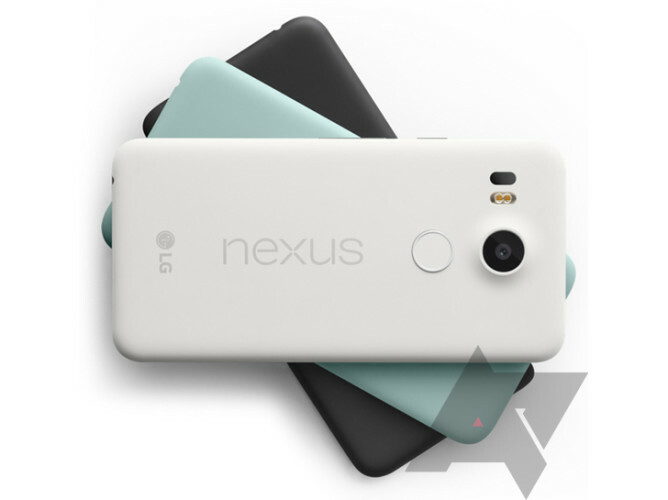 The Nexus 5X is rumored to feature a 5.2″ Full HD display, 600-series Snapdragon SoC and a very affordable price tag. Google is expected to release the new Nexus phones on 29 September.